At Bookalokal, we live, work and travel the world. No matter where we go, it’s always food that brings people together. Our aim is simple: to make it easy and safe to share an authentic food experience with people anywhere in the world. 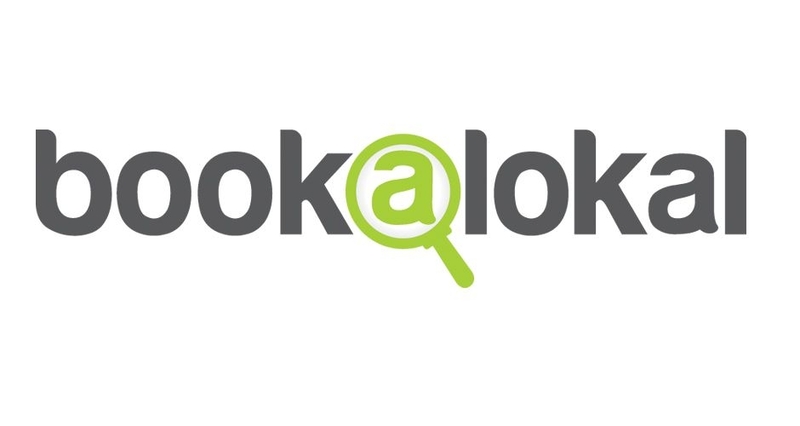 Bookalokal was founded by Evelyne White – an avid host, harpist, travel enthusiast and former investor from New York. Before founding Bookalokal, Evelyne worked across the US and Europe, investing in companies with a focus on energy and sustainability. She studied music and politics at Oberlin College and has an MBA from Harvard Business School.